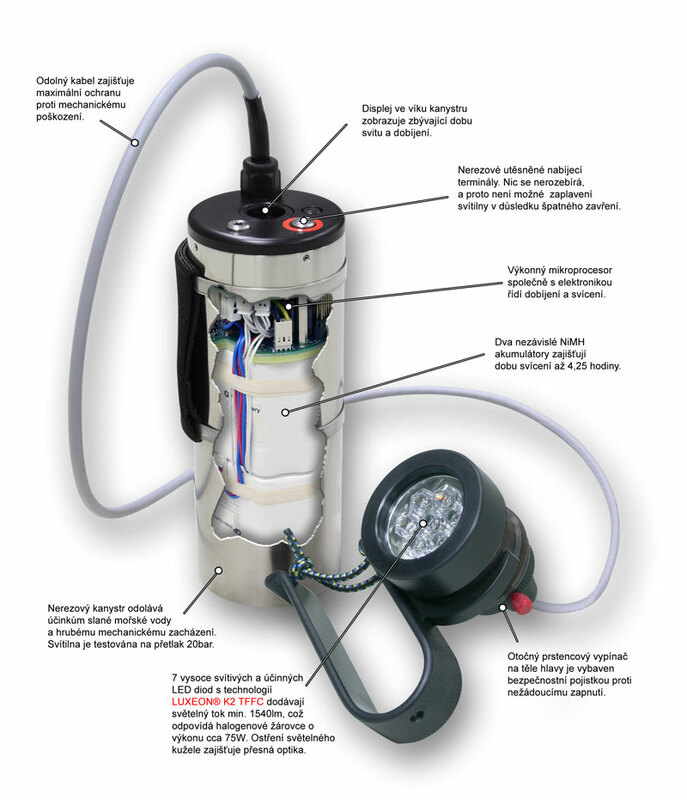 Development, Production and Service of Diving Lights. Ryston Electronics has been the leader in scuba diving lamps development and manufacture for years. 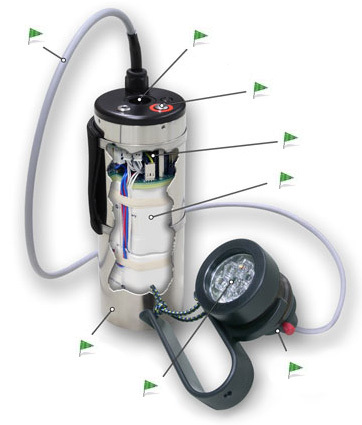 The diving lamps feature superior performance, reliability and user comfort. For example, the lamp can be recharged without opening to avoid case flooding due to negligent closure. Moreover, a smart charge control and supervision system is available, which, together with a powerful microcontroller, guarantees a long battery life and count of cycles. The DS-PRO Scuba Diving Lights family is designed for the most demanding underwater conditions. Diving professionals and rescuers, cave explorers as well as amateur technical divers keep testing the equipment, thus contributing to improvement and innovation ideas. Safety, reliability and high performance are the key features of all the lamp models.